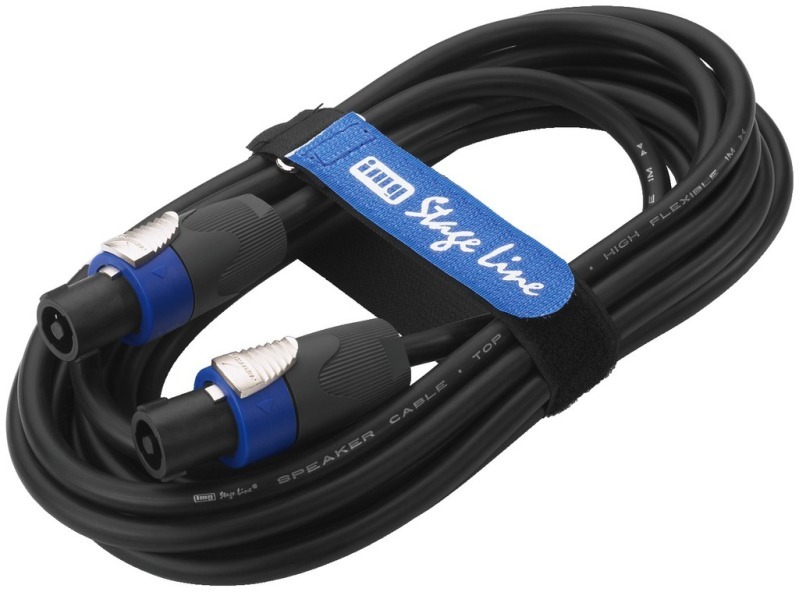 IMG Stage Line Speaker lead with 2-pole Speakon plugs 10m. These speaker leads are ideal for fixed installations were the cables are not subject to the abuse of on the road life. Manufactured using genuine Neutrik professional Speakon connectors.